6 Responses to one year ago. 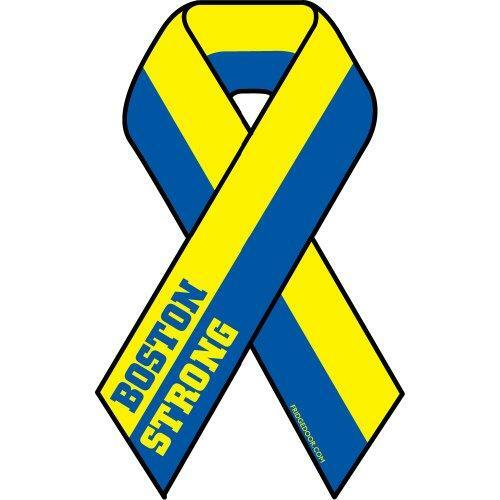 Thought about Boston so much today. I would go for a tribute run, but I’m sick and don’t want to get sicker. But still one strong for Boston.